Jason Moon began reporting on the Bear Brook murders back in 2015, when it was announced that new forensic techniques were being used to try to identify four bodies that were discovered in two barrels in the woods of Allenstown, New Hampshire. In early 2017, authorities revealed a break in the case that made it clear this story was bigger - and had more significance - than previously thought. That's when Jason and New Hampshire Public Radio's editorial team began work on what would become the Bear Brook podcast. 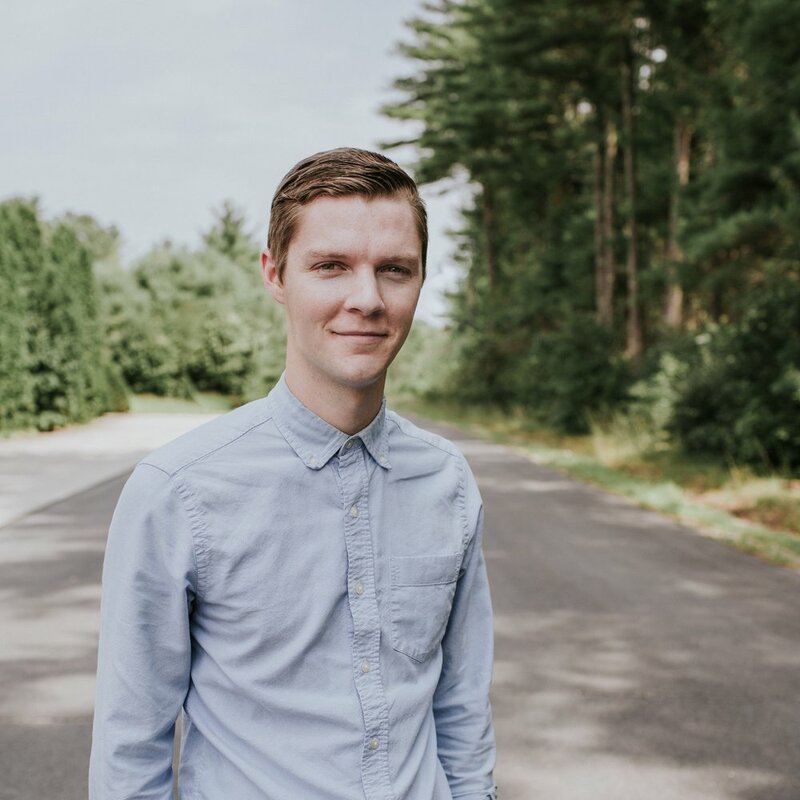 Before coming to NHPR, Jason honed his reporting chops with a variety of public radio teams including StoryCorps, Transom.org, and WBHM in his home state of Alabama. Specials thanks to Tim Brady and Zach Lawson for their organizational support.